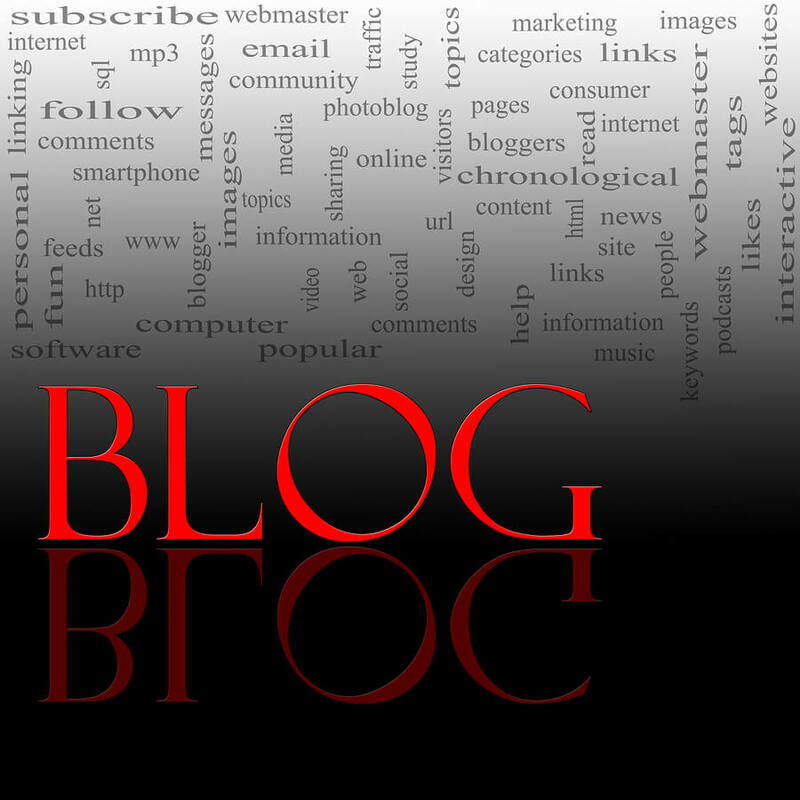 Why have an insurance agency blog? Often I am asked, “Why do I need a blog?” While I often give the short answer of, “it helps you be found on the internet,” the answer isn’t quite so simple. Let’s address a few more reasons to have a blog for your insurance agency. Search engines love when a website has fresh content. Writing a blog is an easy way to add new content to your website without constantly modifying your website’s page content. A blog is easily installed through a program like WordPress to most websites. Then, you simply post a new article to your blog and the search engines pick it up as if it were new content on your website. Eventually, if you keep blogging, your website will become huge – full of great keywords, information and content overall. Okay, this kind of goes along with #1, but keywords are very important to search engines. Say for instance you want to blog about life insurance. This gives your website a page about life insurance, plus a blog post about life insurance. You’re essentially doubling your chances to show up in search for the term you decide to blog about. It is important to have someone optimize your blog or do it yourself by adding the keywords in the post title, blog post header and in the first sentence. Then put a couple references to it throughout. What happens when you visit a website that sells something and you can find lots of information about that product? It probably makes you more comfortable with your decision to purchase from that company because you feel they’re an expert in their field or product. The same goes for your insurance agency. If you establish yourself as an insurance expert and people can find great information on your website, you’re likely to get some clients from it. If you’re interested in blogging, feel free to reach out to us about it. 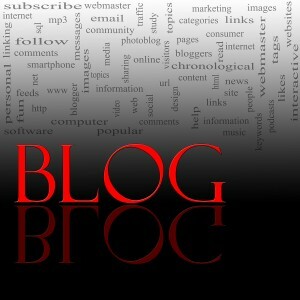 Inquire about our blogging program that will add 24 articles per year to your insurance agency website. Fully optimized so you can be found online! 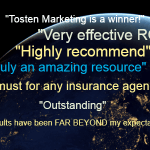 https://tostenmarketing.com/wp-content/uploads/2017/03/Tosten-Marketing-Logo-Final.png 0 0 Tosten https://tostenmarketing.com/wp-content/uploads/2017/03/Tosten-Marketing-Logo-Final.png Tosten2012-10-05 20:14:372013-08-27 21:33:26Why have an insurance agency blog?